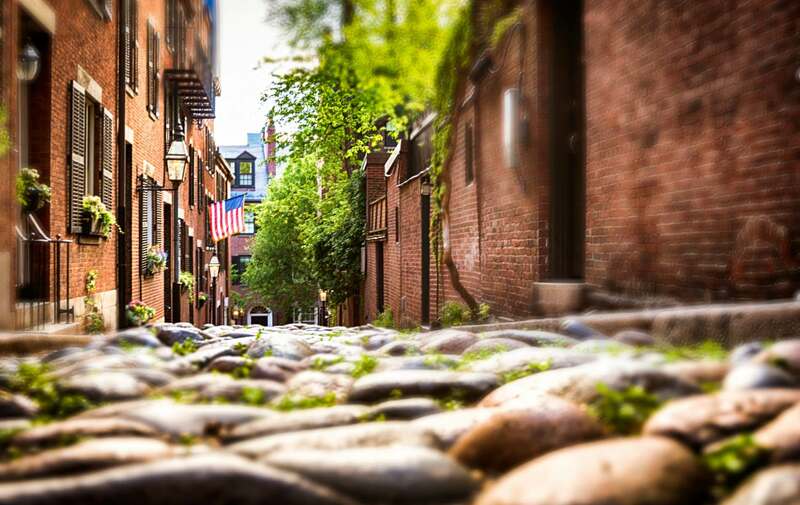 Fall in Boston is one of the most magical times of year for our fair city. Celebrate everyone’s favorite season by treating yourself to a meal at one of Boston’s newest restaurants. Located in Downtown Crossing, Haley Henry has already become a fast favorite in Boston with its extensive and unusual wine list. For the food half of the menu, their specialty is tinned fish but we love the charcuterie and cheese boards. If you love Trade, you’ll love Porto, the latest Jody Adams venture. The menu is comprised of high-end, Mediterranean inspired dishes. With options like the seafood stew and lobster ravioli, Porto will have you coming back for more. 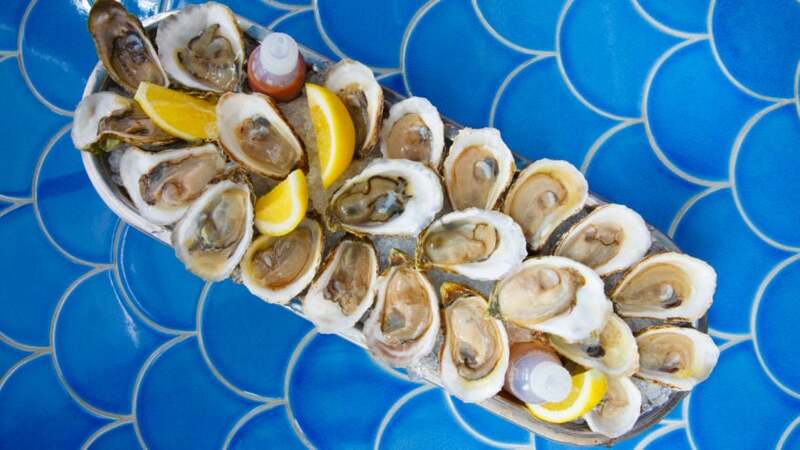 MET’s Kathy Sidell has opened your new go to seafood spot. 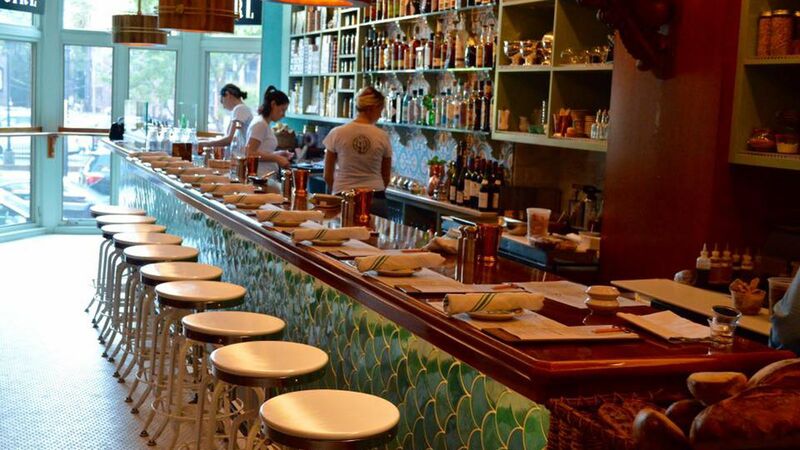 This tiny Back Bay restaurant is full of tinned seafood from places like Spain and Portugal. Other menu highlights include fried lobster and waffles, lobster bisque, and snow crab toast. Located about a 10 minute walk from Clarendon Square, Kava is a very welcomed addition to the South End neighborhood. Kava’s simple and fresh small plates are unlike any other Greek restaurant in the city. 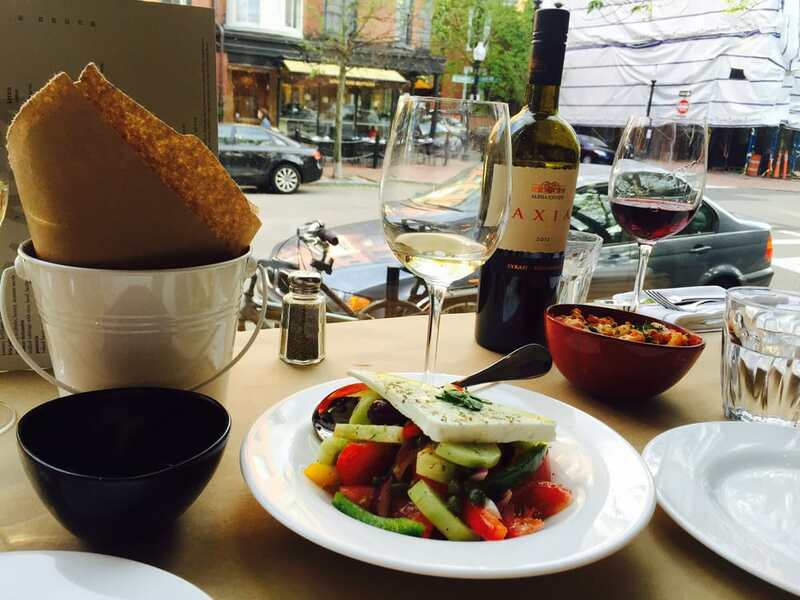 Pair their delicious dishes with a Greek wine from their extensive list. We are perpetually craving their octopus.